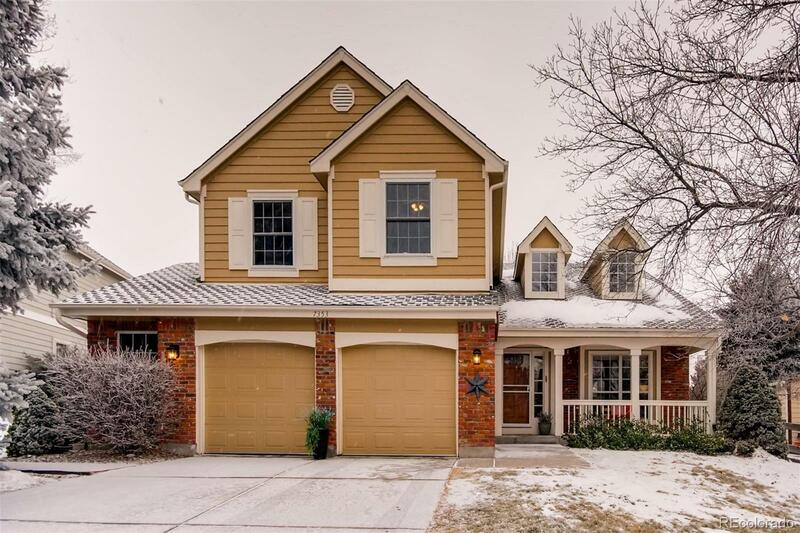 Located in the highly sought after Castle Pines North community, with EASY access to I25. This home has everything you have been dreaming about with an affordable price. Located on a cul-de-sac next to the trail that connects you to everything. Walking distance to award winning golf courses, schools, pool, tennis courts, playgrounds, shops and more. This newly updated home boasts vaulted ceilings, open loft, exposed beams, granite, cedar floors in closets, huge tub in master, bonus room in the basement, large backyard, lots of windows and light. Sit in your newly updated kitchen with granite counter tops, stainless steel appliances, ample counter seating and look out your large bay window and watch the hummingbirds while sipping your morning coffee. As the sunsets, enjoy the large back patio and the rays of the sun as they burst through the trees. ?Walk to Buffalo Ridge and American Academy or a short drive to Rock Canyon, Rocky Heights, or Cherry Hills Christian. Welcome HOME!